Every Wednesday and Sunday at 3.05 p.m., you have opportunity to listen to exclusive interviews with people who have great reputations and have achieved success in their fields. Every week, we present well-prepared, special questions to our famous guests in order to satisfy your curiosity. If you miss these hours on the radio, you can also find these interviews in our website. 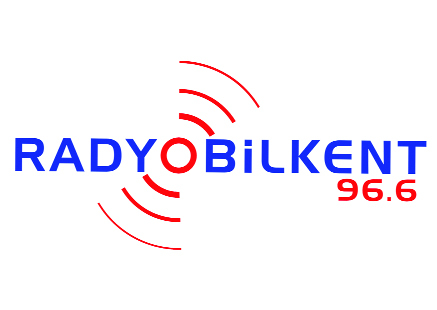 The only radio station to be tuned to all day is 96.6 Radio Bilkent and online at www.radyobilkent.com.